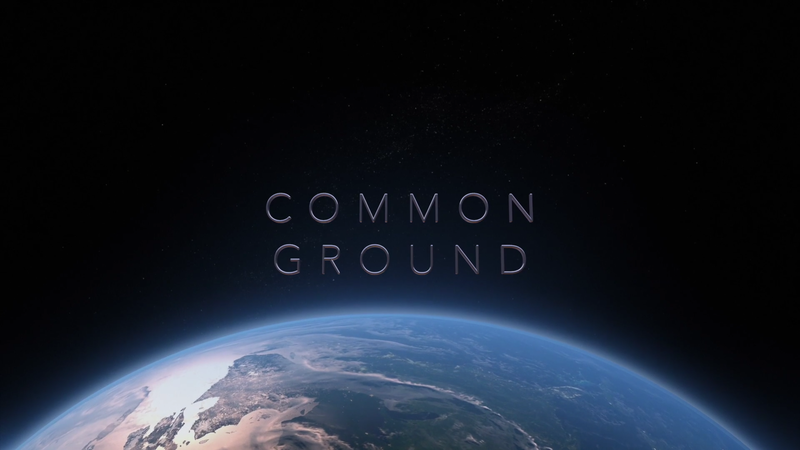 The first five chapters of Common Ground are available to watch on Vimeo! Christina makes her official debut as a documentary filmmaker with the release of her student film, Common Ground, a feature-length documentary about climate change. This film takes a look at climate change communication and brings up some tough questions about how the field is approaching communication. This film is comprised of three chapters, with the final chapter still in production. We are seeking feedback from the environment and science communities, collecting suggestions, questions, and concerns to continue improving the film while the final chapter is in production. Critical feedback is welcomed – please be respectful and courteous. This release also serves as a Proof of Concept; we are looking for investors and production companies interested in preparing Common Ground for official international distribution.